Crossovers. They’re just everywhere these days. 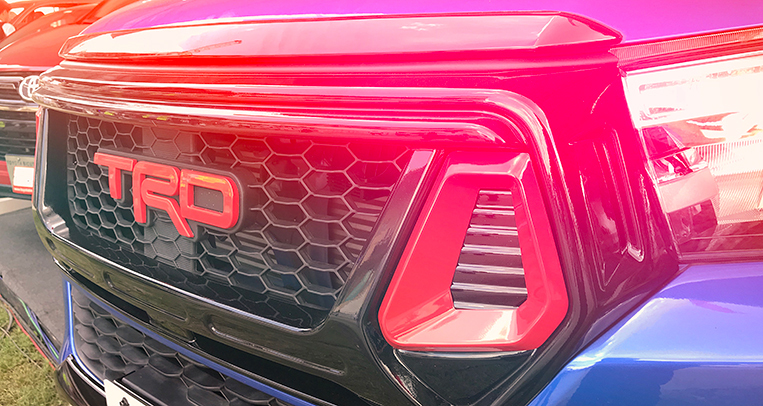 Because of the increased versatility offered by these small sport-utes, they are now being favored by customers who would’ve otherwise opted for a low-slung sedan or hatchback. Toyota wants you to have that same Swiss-knife all-around capability with the RAV4. First, let’s talk about size. 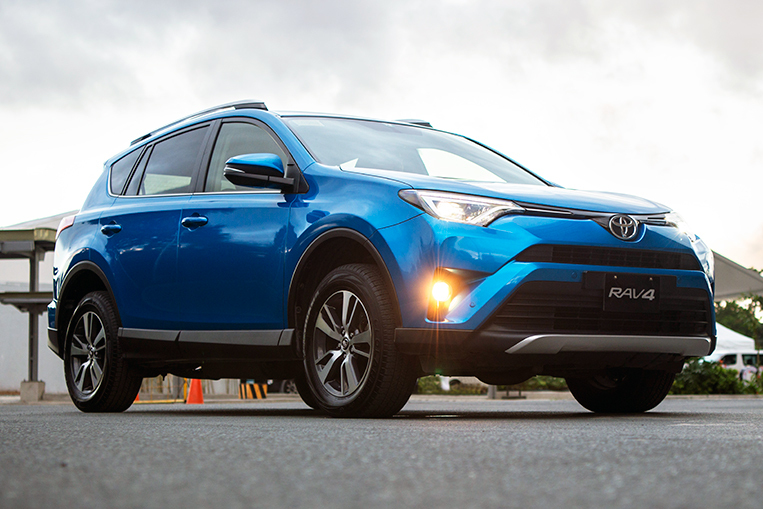 The RAV4 aces the test when it comes to carrying capacity. Space in the back is generous enough to haul a weekend’s worth of food, clothing and temporary shelter for a family wanting to be one with nature. 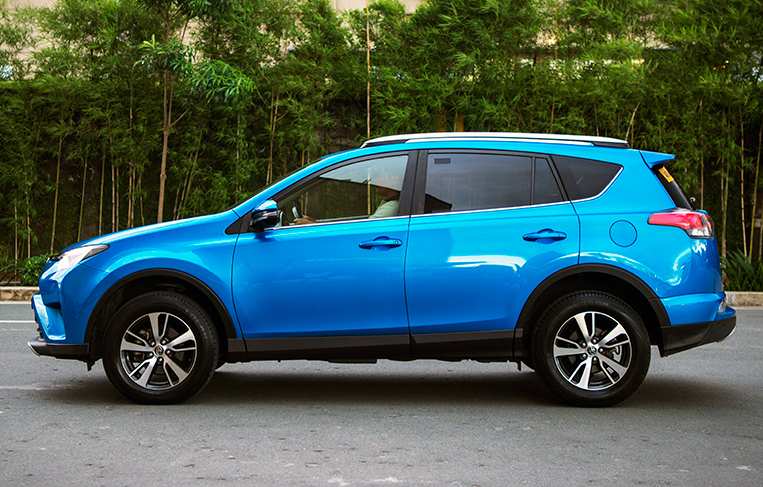 Or if camping isn’t your cup of tea, the RAV4 can swallow large bags of wholesale finds from Divisoria. And speaking of ride comfort, the RAV4 sits on MacPherson struts at the front and double wishbones at the rear. This setup is ideal for our less-than-perfect roads, reducing fatigue on long drives. 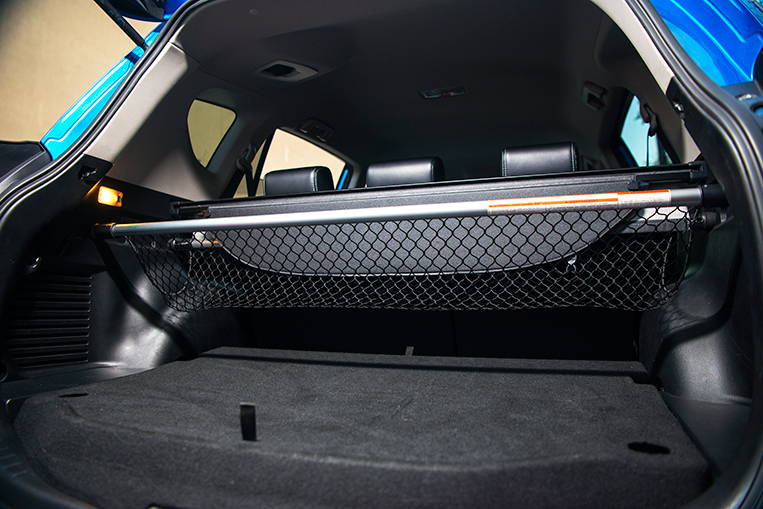 Also helping out to curb exhaustion on road trips is the choice of fabric or leather seat and interior trim materials. 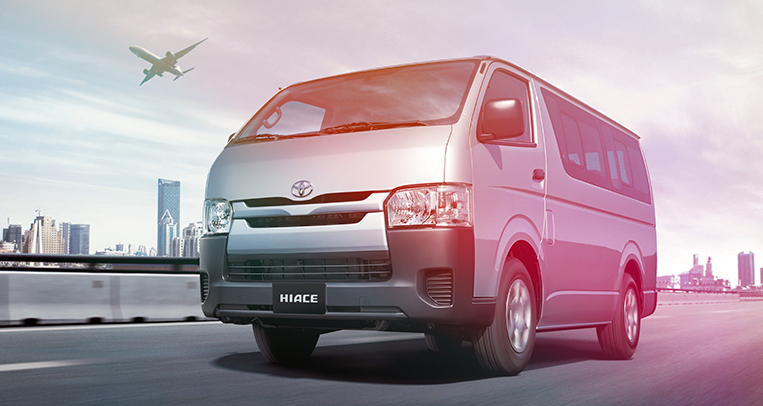 The automatic climate control is robust enough to cool down the cabin even in the hottest of summers. 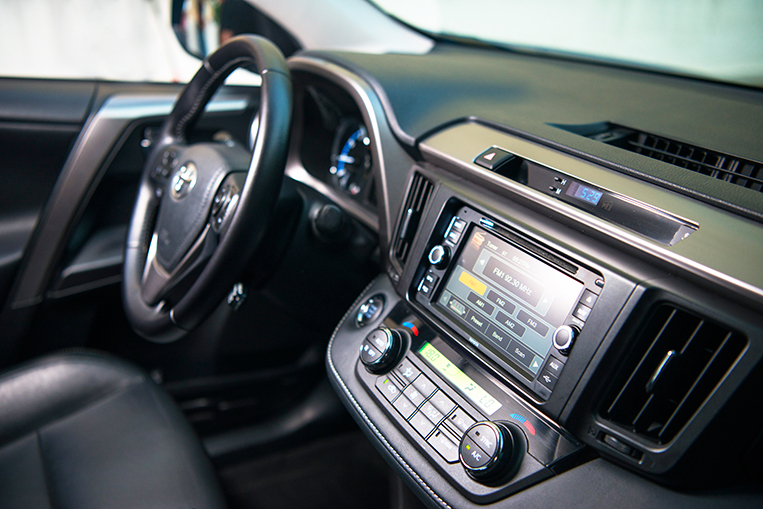 For the audiophile, Bluetooth connectivity means that the crystal-clear music from the six-speaker entertainment system doesn’t stop even when radio stations are out of range. Negotiating corners in the RAV4 is quite an engaging exercise. 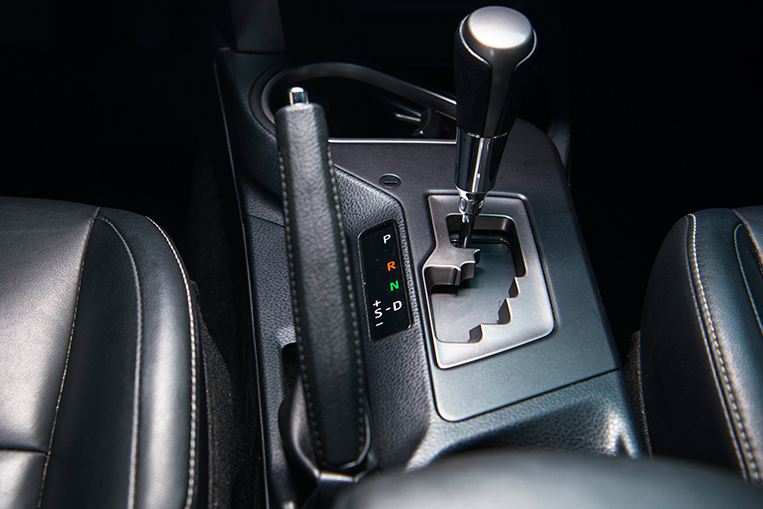 The power-assisted steering provides adequate feedback from the front wheels. 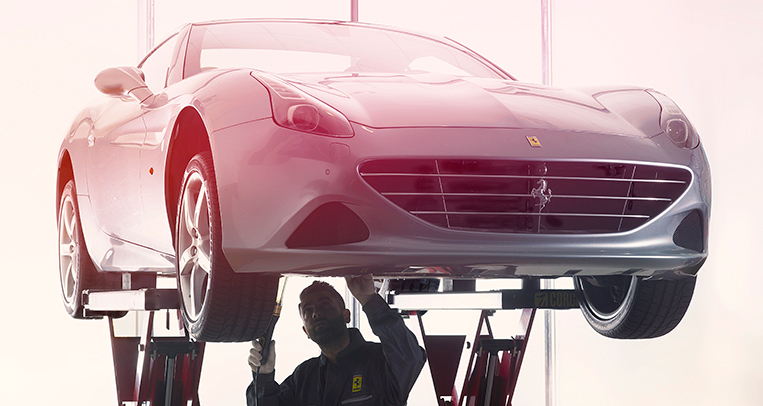 The European-inspired suspension system remains taut and stable when g-forces start shifting laterally. Four-wheel disc brakes with ABS provide balanced, predictable braking especially during emergencies. 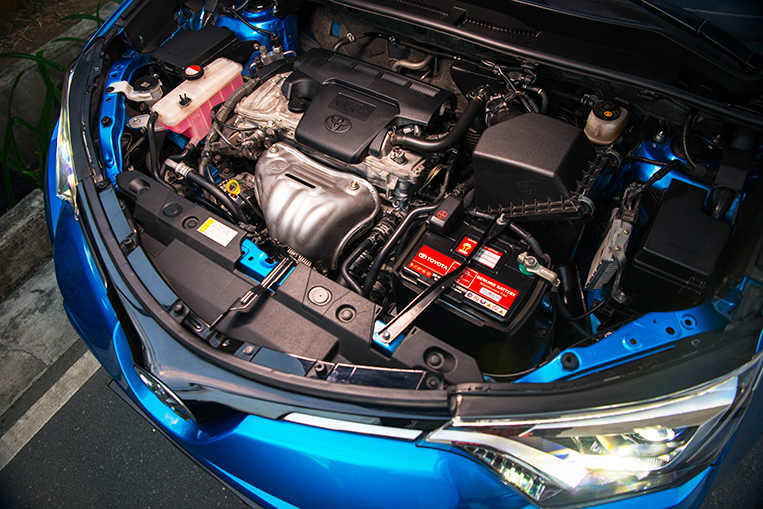 And the naturally aspirated 2.5-liter four-cylinder 2AR-FE gasoline engine (178hp and 233Nm) responds to even the slightest prodding of the throttle. 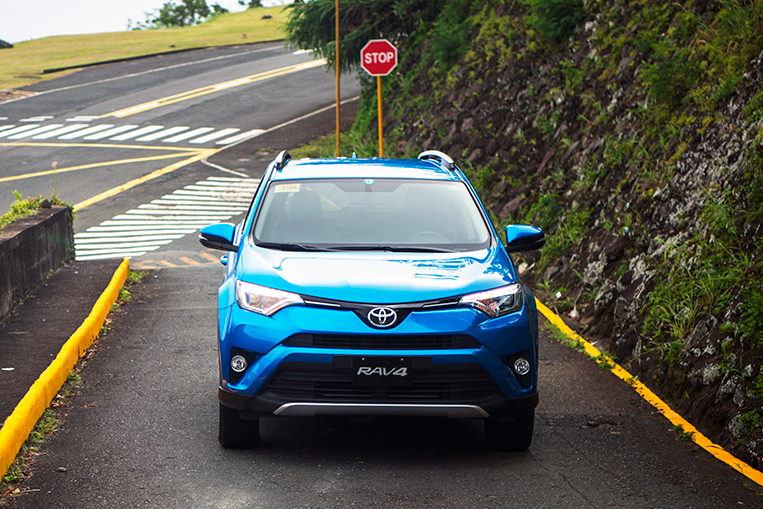 It isn’t just the flexibility that endears the RAV4 to those who use it. 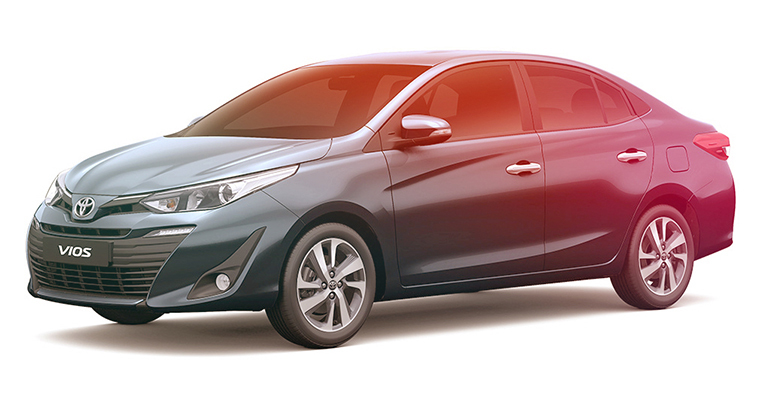 The raised ground clearance provides confidence when the monsoon season hits the country. The extra bit of ride height means that one can power through flooded streets that a regular sedan or hatchback would turn back from. Even ill-designed parking ramps are not a problem thanks to the 17-inch alloy wheels wrapped in 65-series tires that are tall enough to clear steep inclines. 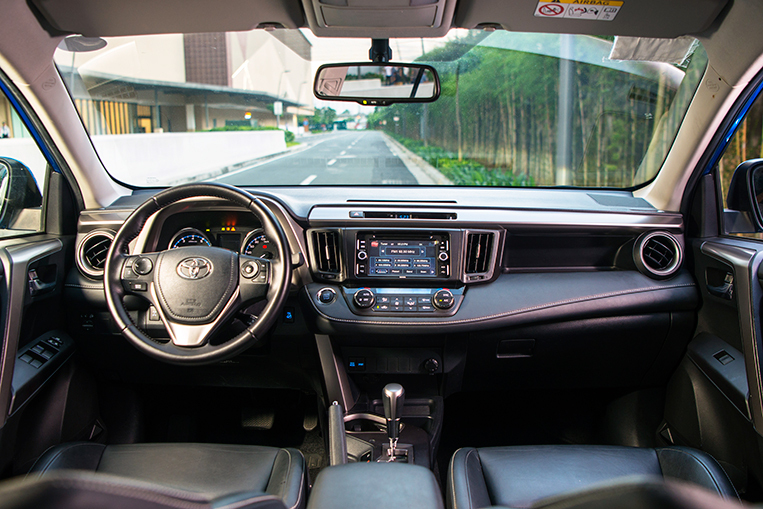 In the area of safety, the RAV4 is loaded with tech bits that give its occupants peace of mind for when their solid cocoon of a car is put to the test. 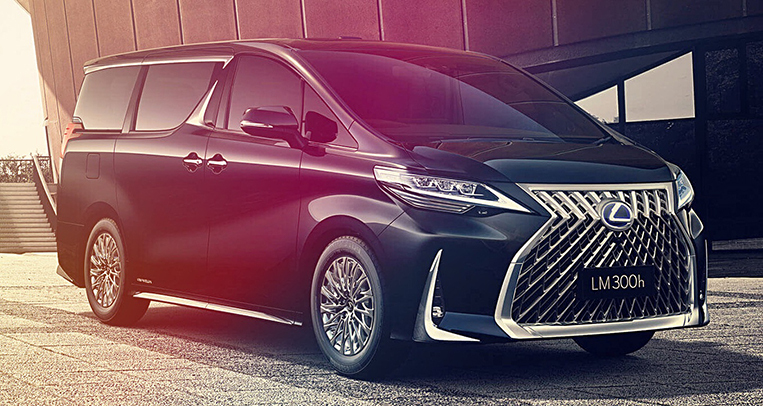 Standard across the range are electronic stability control and hill-start assist. Hill-descent control, which is usually the domain of pickup trucks, is available on the 4×4 Premium variant. Complementing the high-tech electronic safety systems are the slew of airbags (front, side, curtain and knee) that will deploy should things get out of control. 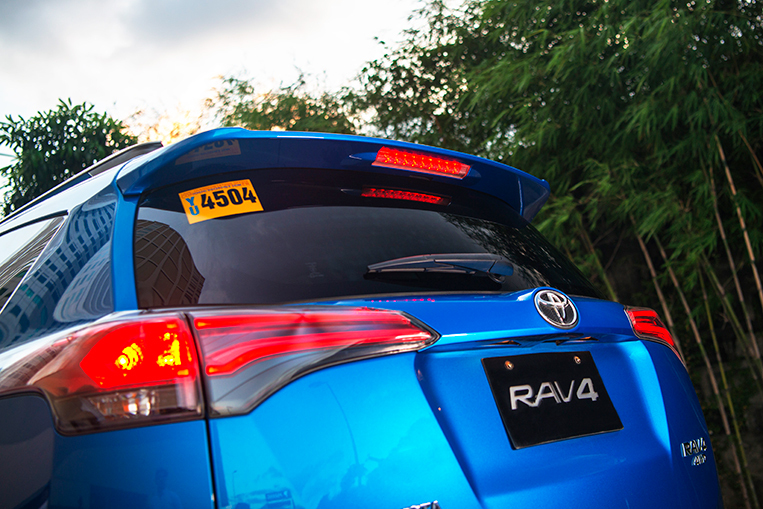 The Toyota RAV4 can easily adapt to the lifestyle of its owner. 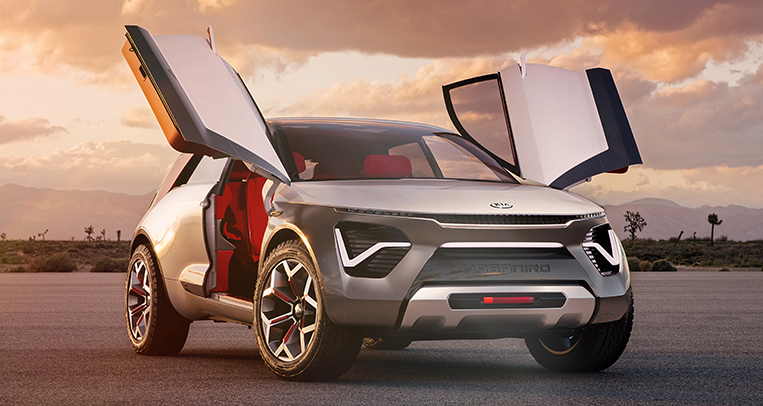 Even rapid changes in activities are all taken in stride by this car’s careful design and engineering. 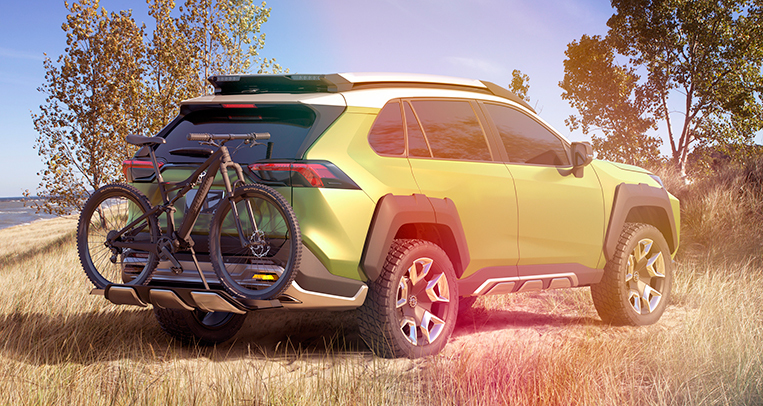 For the RAV4, the question of what the next adventure will be is no longer relevant—this car will just go along for the ride. 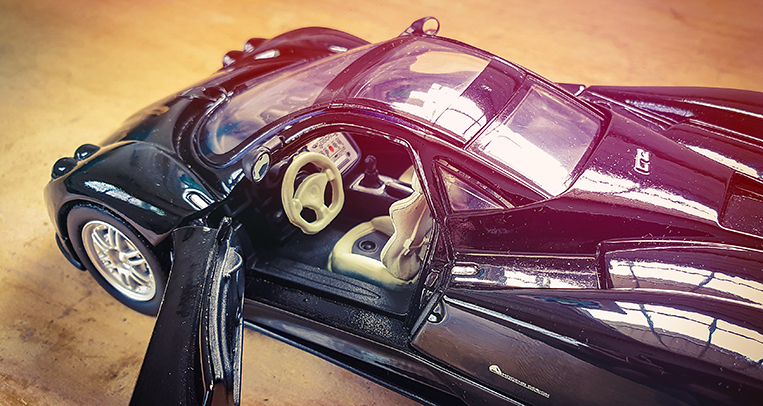 We bet your sedan won’t be as accommodating. 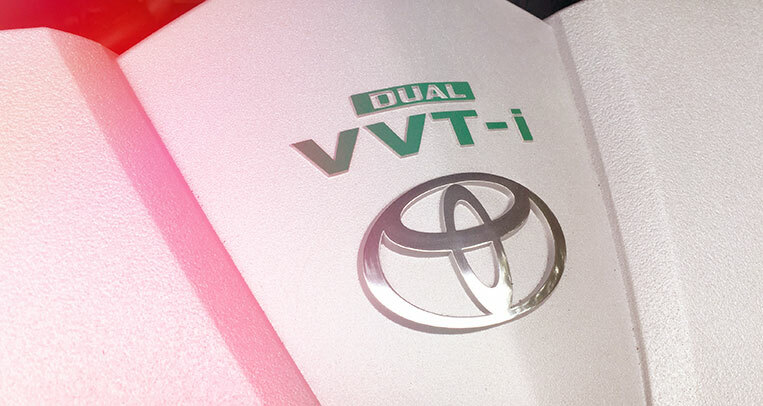 This branded article was produced in partnership with Toyota Motor Philippines. 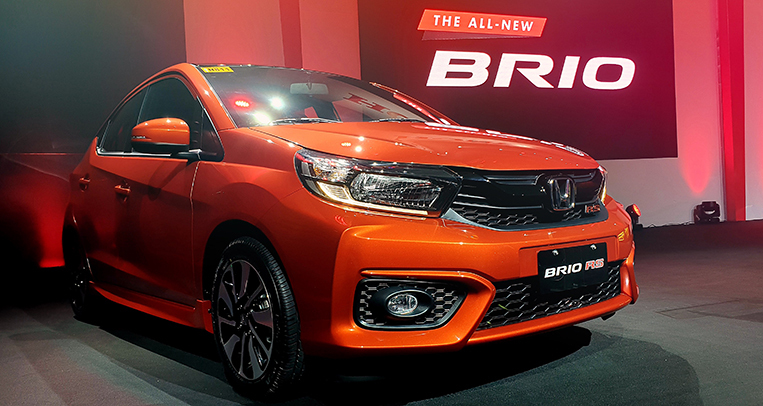 Just how many Vios cars has Toyota sold in PH?